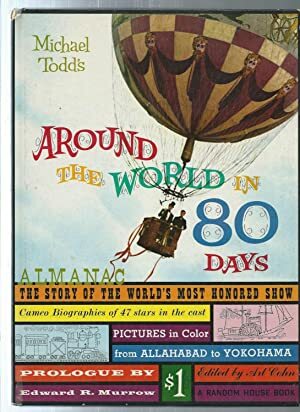 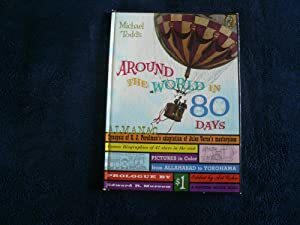 MICHAEL TODD'S AROUND THE WORLD IN 80 DAYS ALMANAC. 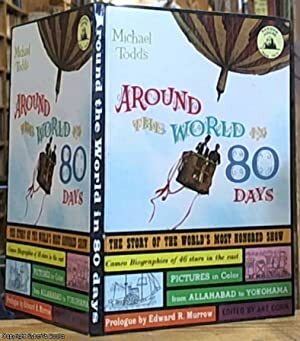 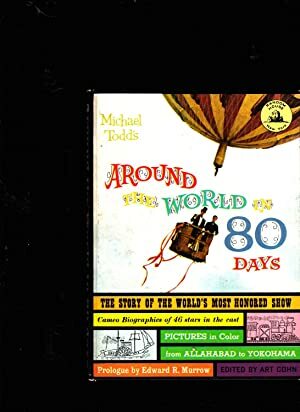 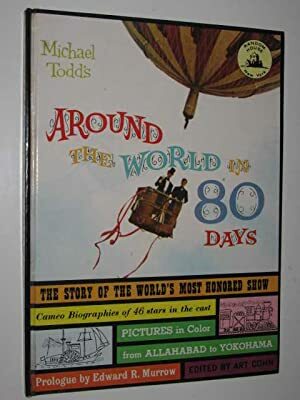 Michael Todd's Around The World In 80 Days. 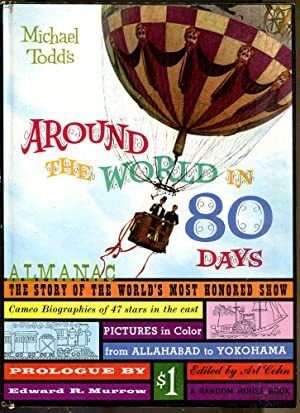 Published by Random House., New York.